The aim of osteoporosis treatment is to strengthen the bones. This prevents fractures and reduces the rate of bone loss. Osteoporosis is often called a “silent disease” as it doesn’t have any obvious symptoms. For many people the first time they are diagnosed is after a fall when an X-ray reveals a broken bone. However the most conclusive test for bone density (and therefore osteoporosis or not!) is a Bone Density Test or Bone Mineral Density Test. This gives you a T-score which will diagnose osteoporosis or osteopenia. 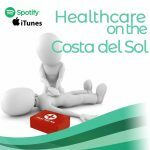 We use a local clinic here in San Pedro de Alcantara. There are a wide variety of medications available to treat osteoporosis and you will need to work with your Doctor to choose the one that is right for you. However many of the most effective medications come with some serious side effects. Nutrition is also a key factor in treating osteoporosis. Ensuring you have enough Vitamin D and Calcium in your diet will help encourage your body to produce strong bone. This will always be a key pillar in any treatment plan to increase efficacy. Exercise is another key pillar to increase efficacy. 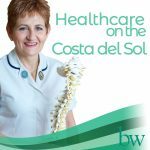 Weight bearing exercise has been proven to reduce the risk of osteoporosis and even after diagnosis gentle, managed exercise will help to support your treatment. Balance is key though! Too much exercise on too low calorie a diet can be as high risk as too little exercise on a high calorie diet! 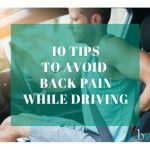 There is another option, one that doesn’t involve painful side effects. Magnetic Resonance Therapy (MRT or MBST) can help the bones to strengthen and regenerate. 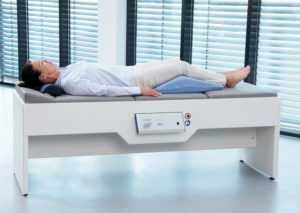 A German design, based on the MRI scanner, MRT uses pulsed electromagnetic waves to pass energy from the movement of hydrogen atoms to damaged tissue within the bones. (there is a more detailed explanation and video here). 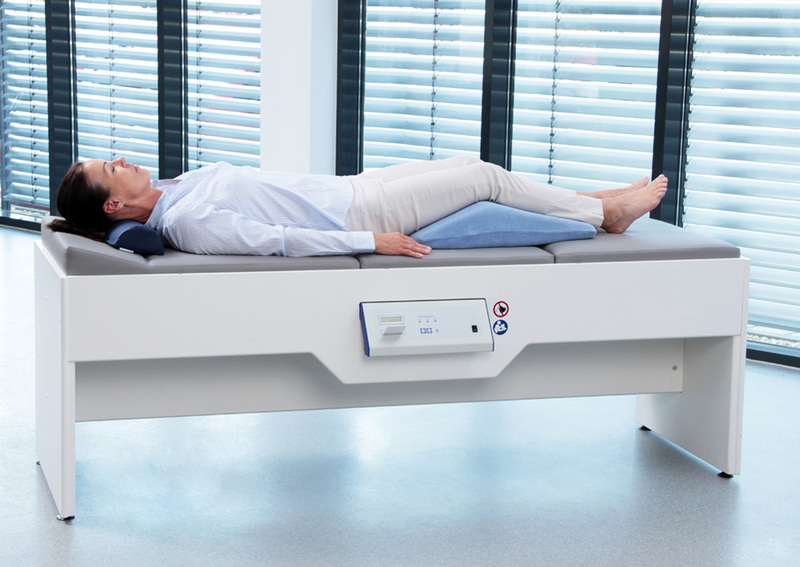 The treatment itself is simple and pain free – 10 sessions of one hour each, lying comfortably on the MRT bed. And the only side effect? Some patients report feeling a bit more tired than usual. The MRT helps to slow the breakdown of bone. 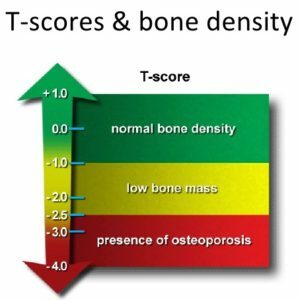 If you stop breaking down bone as quickly as you did before but you still make new bone at a normal rate then for some people, this will lead to an increase in bone density. For others, this will maintain bone density and prevent further bone loss. Each person responds differently, but, by preventing further decreases in bone density, we reduce the likelihood of broken bones and associated pain. In the clinical trials patients gained 4.15 – 33.9% in bone density after receiving 10 sessions of MRT! 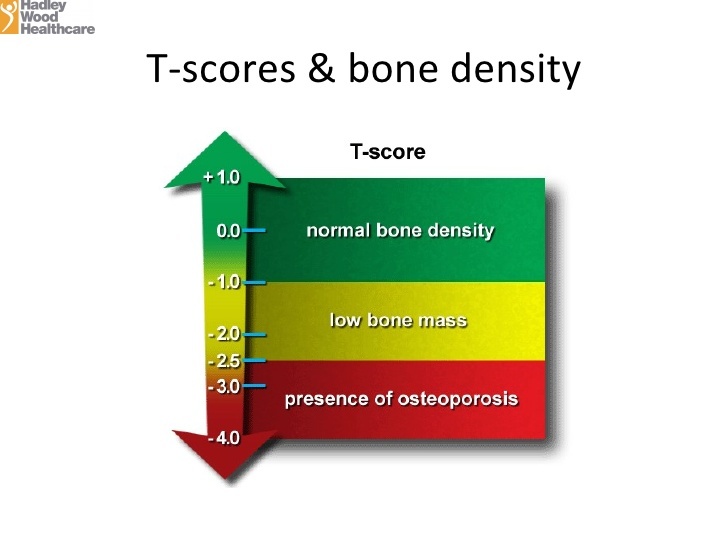 In our own experience here at the clinic, patients have gone from T-Scores in the osteoporosis range to a healthy range after a course of MRT.